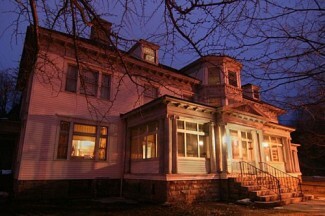 Why we can’t even JUST copy a good Hollywood horror film? 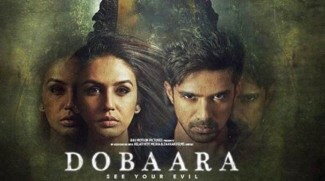 Trailer Of Indian Horror Film Dobaara ‘ See Your Evil’ Released. How Good Will Be The Hindi Remake Of Oculus?